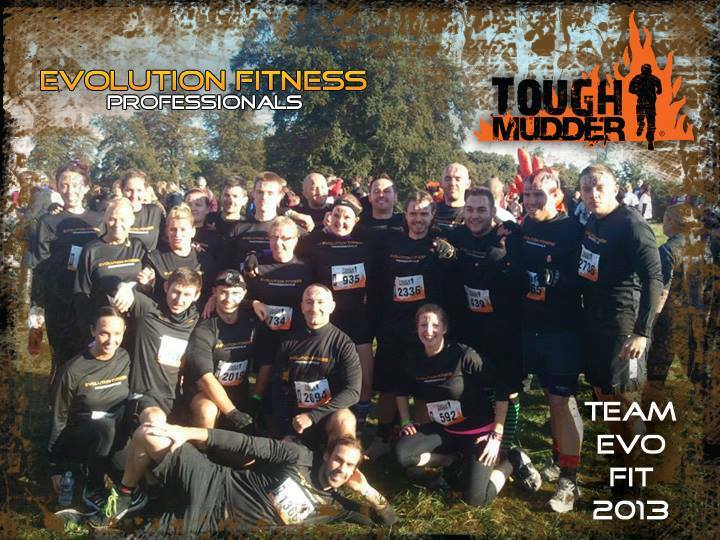 Evolution Fitness Professionals | Tough Mudder North West 2014 – Are You Tough Enough?? Tough Mudder North West 2014 – Are You Tough Enough?? Are You Ready To Get Muddy With Team Evo-Fit-Pro??? After 24 Team Evo-Fit-Pro battled through Tough Mudder last year, we vowed to return Bigger Stronger and Better this year. We set two distinct goals for Team Evo-Fit-Pro for 2014. The First is to return a bigger stronger team of 50 nutcases ready to take on the 12 miles and 25 obstacles that will be laid in our way. And the second is to meet the Challenge of raising £15,000 for Claire’s House Children’s Hospice Charity. We Will Be Training Hard, We Will Be Forging Teams, We will Be Ripping Tough Mudder To Pieces This Year…Are You Up For It?